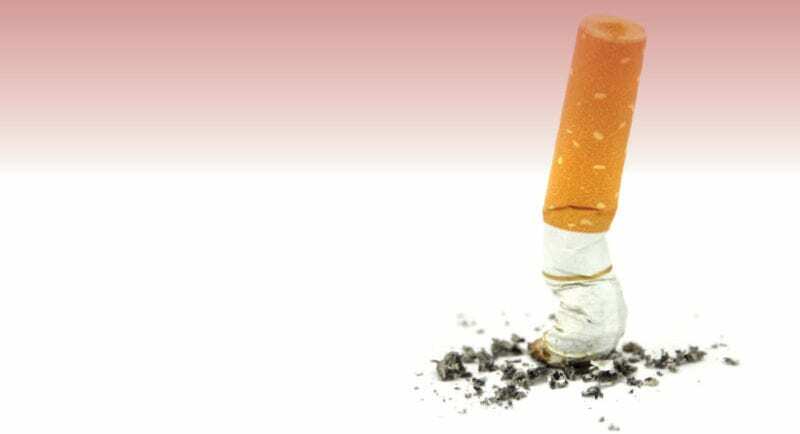 The effects of second-hand smoke continue to be a widely debated topic with multiple studies showing that second hand smoke can potentially have serious health implications. Smoking has been banned in most public spaces including restaurants, office buildings and several parks among others. Additionally, HUD has announced that all Public Housing Agencies and multi-family federally assisted properties will adopt a smoke free policy by July 31, 2018. But, what about privately-owned homes, such as condominium units? For those living in a condominium, smoking can be a difficult nuisance to live with. Smoking can enter a nonsmoking unit through open windows, vents, shafts and in Hyde Park’s case, through the unit convectors. Needless to say, the association received many complaints over the years. In exercising its due diligence, the association attempted many self-help remedies. Maintenance teams tried to “seal up” units, smoking was banned in common areas and on the grounds. Still there was no relief. After careful consideration, the board of directors decided it was time to prohibit smoking in the community. While banning smoking in common spaces was accomplished by resolution, to fully prohibit smoking required an amendment to the governing documents. In accordance with the Virginia Condominium Act, an amendment to the bylaws requires the agreement (written consent) of unit owners to which two-thirds of the votes in the unit owners’ association appertain. To validate the consent, all unit owners had to agree in writing. This was not a vote, but a consent which would require a herculean effort to obtain. With the assistance of many community volunteers the association began a grass roots campaign to determine the feasibility and support for a bylaw amendment. Surveys were sent and over 60% of the unit owners responded with overwhelming support for a bylaw amendment. The community gathered together and discussed the amendment language that would accomplish the goals of the association while addressing unit owner concerns. Town hall meetings were held to gain community perspective and a draft amendment was developed. After many edits and redrafts, a version was presented to the board, reviewed by counsel and approved to be brought forth to the membership for consent. Beginning in October 2017, a proposed amendment to the bylaws prohibiting smoking in all areas of the community was sent to the membership for consideration. A 90-day period was established to collect the consent forms. The signed consent forms were reviewed by association counsel who then validated the consent forms against tax records. After exhaustive review, it was determined the association received the required amount of consent forms and the amendment was ratified by the board president. A bylaw amendment is often regarded as impossible given the amount of unit owners that need to agree. After all, getting unit owners engaged is a difficult task, especially considering that some owners do not reside on site. Given the importance of the issue and how smoke effects residents, we found that people were very willing to work together to accomplish this goal. David is a General Manager for Legum & Norman serving Hyde Park Condominium in Arlington, Virginia. He has been in the real estate and community management industry since 2002, specializing primarily in high rise condominiums. He has served on the Education Committee for WMCCAI and was named “Rookie of the Year” for Legum & Norman in 2010.